Daniel Radcliffe rose to fame in the lead role of the Harry Potter films, and quickly became a firm favourite of fans across the world. 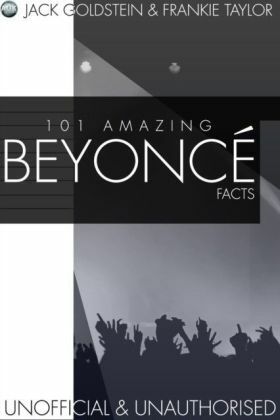 From the saviour of the wizarding world to his horror debut in The Woman in Black, Daniel has proved himself to be a box office draw time and time again.This interesting book contains 101 amazing facts, separated into categories for your enjoyment. 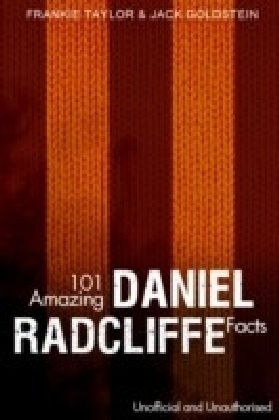 It covers all subjects from his acting, his personal life, his upbringing, and his friends and family.Find out everything there is to know about Daniel, and show everyone you are the master of Radcliffe knowledge!